hug. . 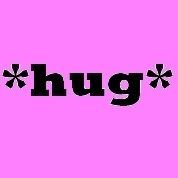 Images in the Picks club tagged: picks icon internet lingo text hug image doing things.